Canyon Lake, CA is a one of a kind community with a 383 acre private lake for the enjoyment of the residents. We have over 15 miles of shoreline dotted with homes ranging in size from 1,200 s.f. all the way up to 11,000 s.f. waterfront mansions. Residents can waterski, wakeboard, fish, kayak, paddleboard and swim in the lake. Other great amenities include, private golf course, equestrian center, campground, lodge, swimming pool, tennis courts, parks, beaches and more. With over 50 clubs and organizations and year round events, there is plenty to do all year long. 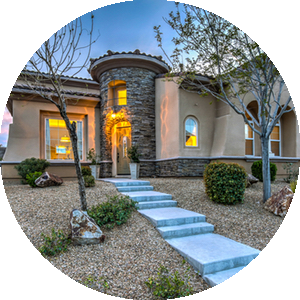 Every home in Canyon Lake was custom built and their personalities are as varied as their owners. If you want expansive views, golf course home, or a stunning waterfront with your ski boat on the dock, it's all here. Low priced homes and condos are also available. 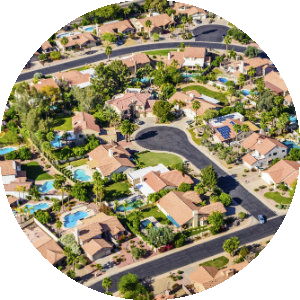 Our easy to use real estate search has all the properties for sale in Canyon Lake, California and the rest of Riverside County. It's updated every 5 minutes by the REALTOR® MLS database and it's fast, simple, and accurate to use. 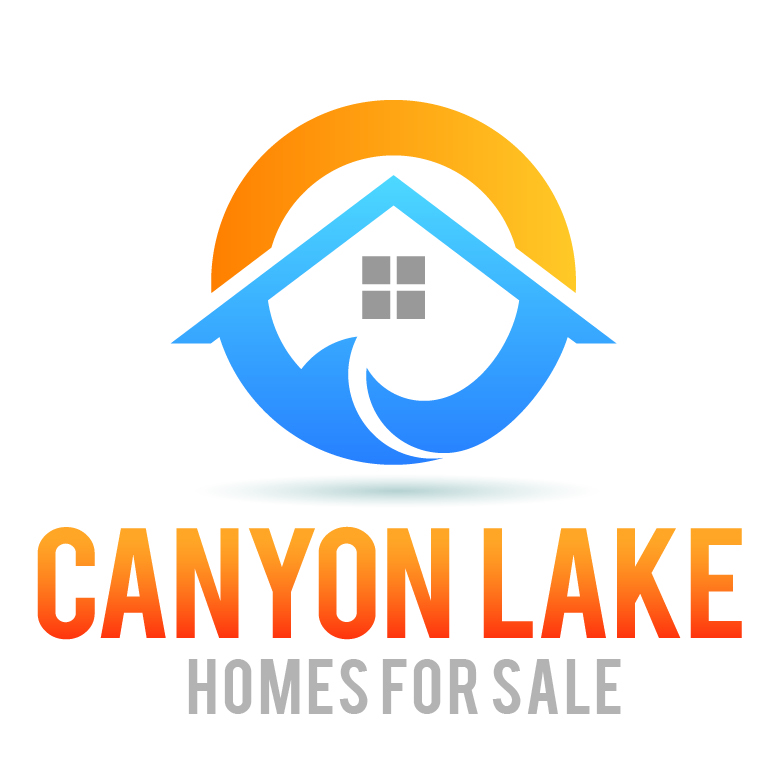 You can save searches, save favorite properties, and view all the photos and virtual tours for every home for sale in Canyon Lake. 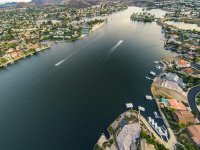 Browse every available Canyon Lake home, condo, and vacant land listing, including waterfront properties and golf course properties. It's simple to get started! To find the perfect home, just use the search box up above, try an advanced search, use the map search, or click on one of our search "Hot Lists" to the right to get started. Then save your search and get notified when new listings that match your saved settings come on the market. The 1st Quarter of 2019 has been pretty strong for Canyon Lake. Homes are selling pretty well and prices have stabilized and even gone up a little compared to the same period last year. Watch the video below for a quick update. 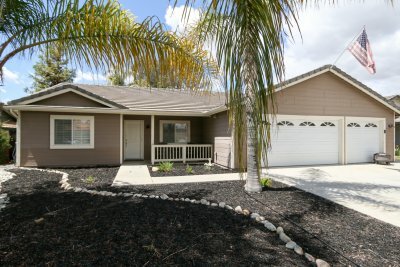 This is a charming single story Canyon Lake home with three bedrooms and two baths with an open floor plan that features a large family room, dining area, and big kitchen with breakfast bar. Click here for more details and photos. Important: Canyon Lake is a private gated community with 24 hour security. Access is limited to residents, invited guests, and real estate agents. If you would like to see homes in Canyon Lake or amenities in the community, please Contact Us and we'll arrange access for you. 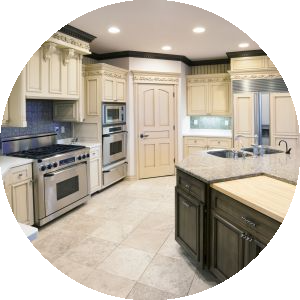 BHHS - California Properties | A member of the franchise system of BHH Affiliates, LLC.